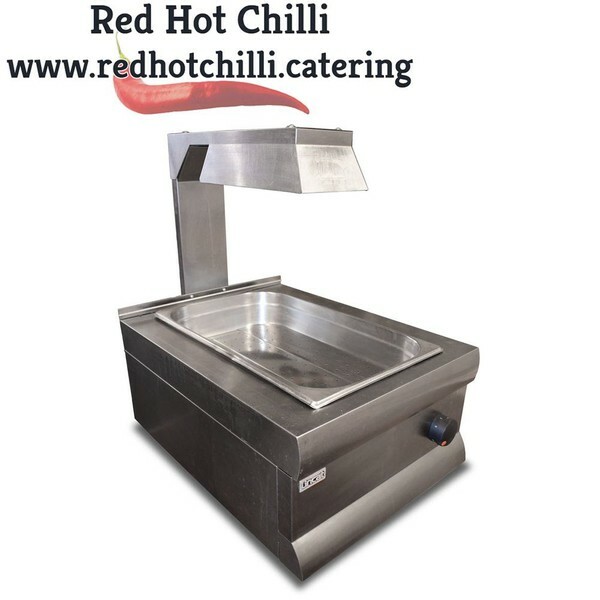 This compact table top chip scuttle is perfect for keeping chips and other fried products at the perfect serving temperature without altering the quality and crispiness of your chips. It has adjustable temperature control and is heated from above and below ensuring longer holding times. No fast food outlet can do without this compact item.